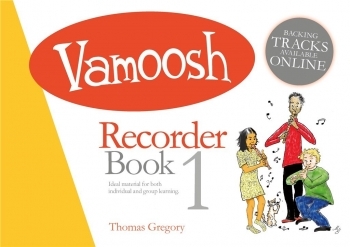 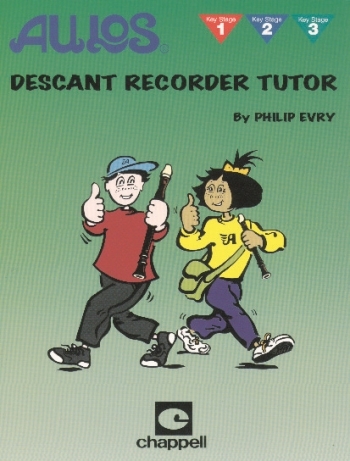 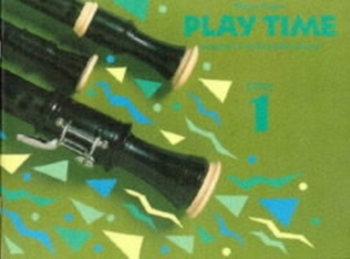 From the creator of the award-winning Learn As You Play tutor series, Peter Wastall, is this complete recorder teaching scheme for beginners. 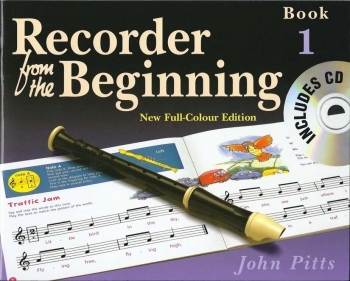 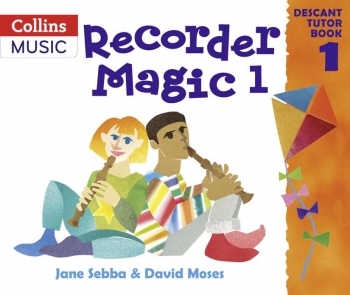 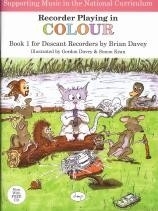 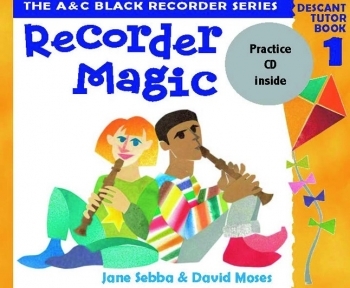 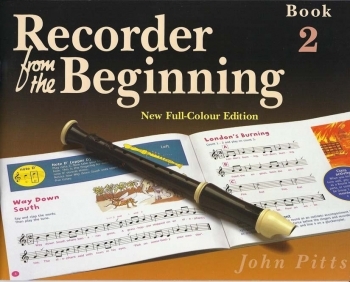 This colourful recorder method has been specially designed to help primary school teachers to integrate the teaching of the recorder with basic classroom music skills. 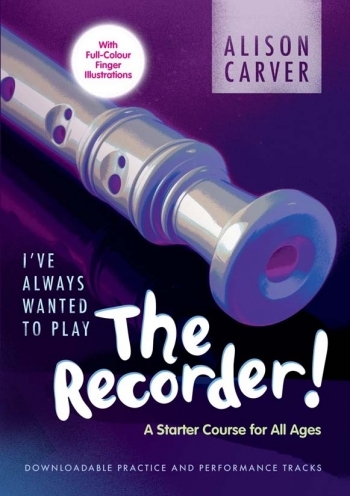 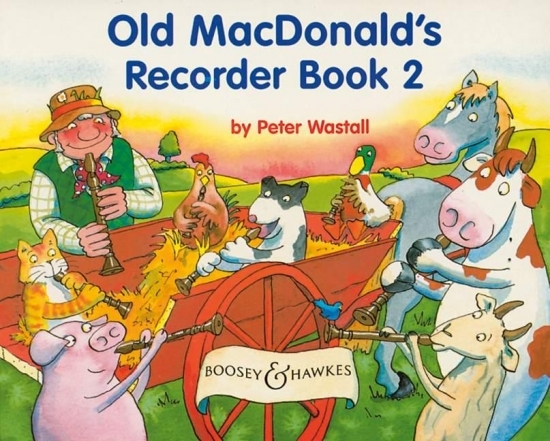 Old MacDonald and his farmyard friends introduce the basics of recorder playing through games, activities, songs and pieces. 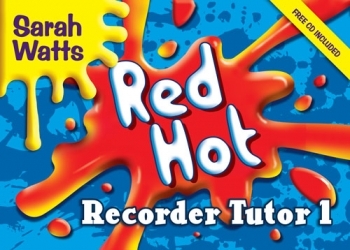 It combines fun with successful teaching methods and has been thoroughly researched to meet the needs of today's primary school teachers. 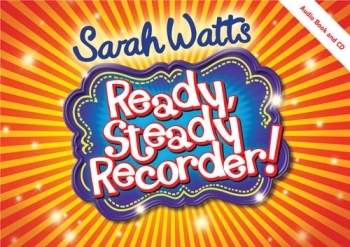 Easy to use, this method has a clearly structured step-by-step approach ideal for both generalist and specialist music teachers. 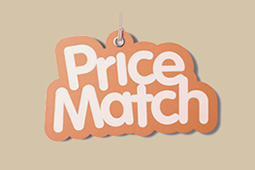 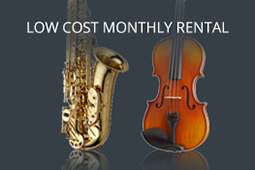 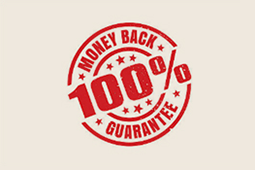 Musical material is introduced in clear, progressive steps. 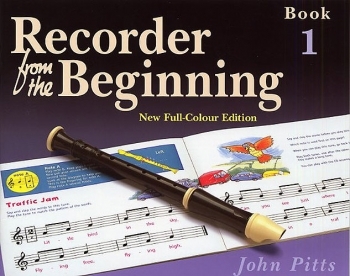 The course can be used in the classroom or with extra curricular groups and group playing pieces for groups of all sizes offer plenty of opportunities for performance.